：Lady's mantle, Napiers Aqua Formula from Alchemilla Vulgaris and Nettles extract. - Contains Lady's mantle that is called herb for women and herb ingredients. ：Offers moisture instantly and protection veil wraps skin to be comfortable. 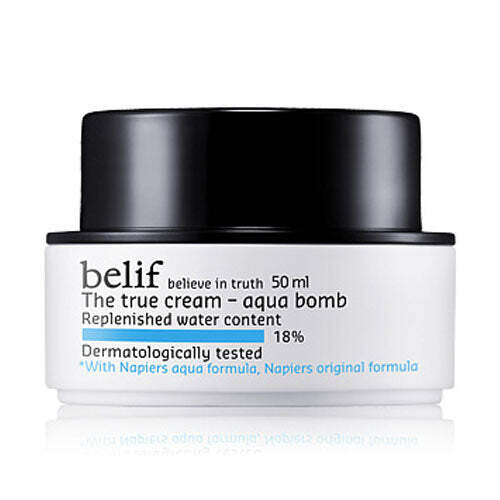 - Refreshing gel type of moisture cream. - After your essence or emulsion, apply moderate amount smoothly.